Ever wonder whether individual stock investing is for you? 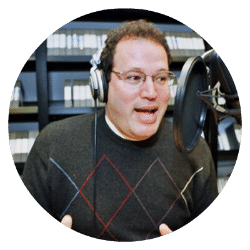 Chuck Jaffe, host of Money Life with Chuck Jaffe, joins us to talk about the differences between investing in individual companies and in indexes or actively traded funds. We’ll discuss diversification, learning about companies, the impact of fees, and more. Plus, in headlines, we’ll tackle a recent headline about a big financial company possibly faced with a billion dollar judgment. What does it have to do with your money? You may learn a lot about estate planning on today’s show. We’ll also follow one writer who’s decided to go cashless. Is it a good idea to dive into the empty wallet-end of the pool? We’ll discuss upsides and downsides on today’s show. 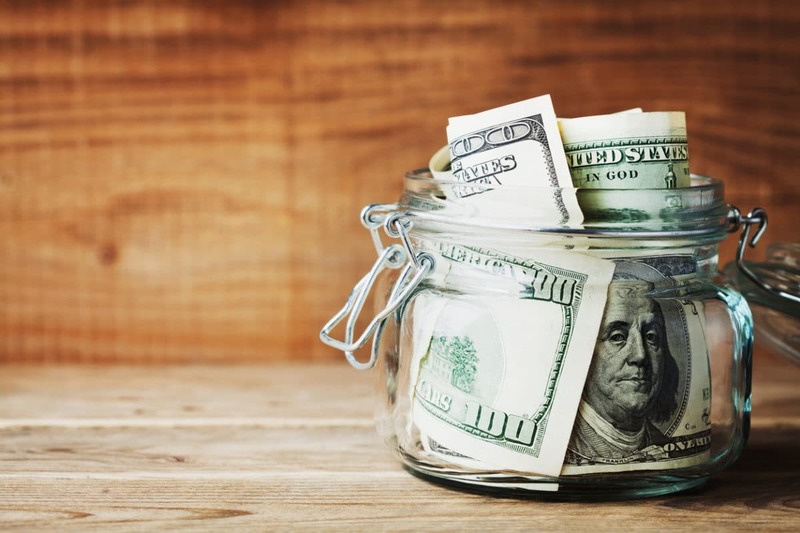 We’ll of course have more from the world of financial planning, throw out the Haven Life line to lucky listener Melissa, who wants some advice on how her and her husband should structure their funds inside of their accounts. Without fully knowing their situation, can the guys still give her ideas for her investment strategy? We’ll also answer a letter from another listener, score some of Doug’s vampire-rich trivia, and more. Thanks to Legal Zoom for supporting Stacking Benjamins. Get your SPECIAL savings by going to LegalZoom.com and entering SB at checkout. LegalZoom, where life meets legal. What device uses the most water in the average house? Melissa wants some advice on how her and her husband should structure their funds inside of their accounts. Matt wants to get out of his car lease early. Assuming he can do that, would it be more wise to use his cash to purchase a certified pre-owned vehicle, or contribute towards his portfolio? I don’t invest much in individuals stocks. I invest mostly in index funds (ETF). Nice article.